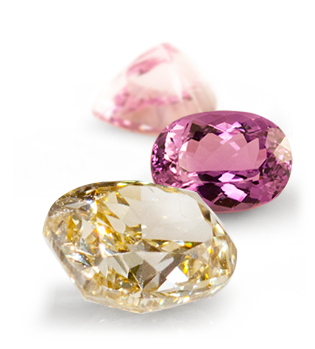 Jewelry Television’s Gemopedia is a comprehensive gemstone encyclopedia with anything and everything you need to know about gemstones. From your favorite gemstone to gemstones you’ve never heard of we have fun facts and exclusive gemstone information in our new and improved JTV Gemopedia! 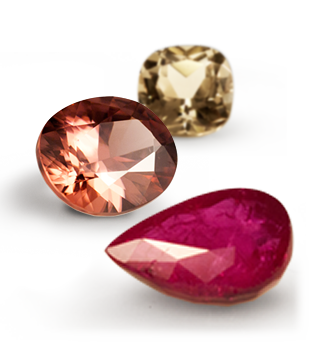 Use the search box below or navigate to each gemstone with our easy to use alphabetical listing.